Aaron Black offers exceptional legal services, focusing on DUI and criminal defense in Phoenix, AZ and surrounding areas. 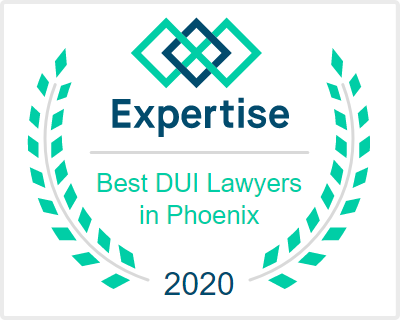 DUI offenses in Arizona involve complex legal issues that require representation by a knowledgeable and experienced attorney who understands the intricacies of DUI laws. 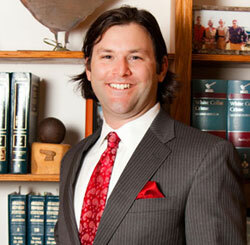 Maricopa County DUI lawyer Aaron Black has aggressively litigated over one thousand DUI cases. 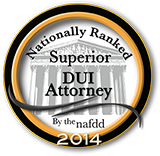 Every Arizona DUI case requires specific legal services. Aaron has the experience, knowledge, and skills necessary to fight for the best possible outcome for your case. Aaron Black has built his career defending clients accused of serious criminal offenses in Phoenix, Arizona. By practicing only criminal defense and focusing on personally defending clients against DUI charges, Aaron has become a leading Maricopa County DUI lawyer. His dedication to providing legal services as a Criminal Defense Lawyer allows him to focus on his ultimate goal - keeping you out of jail and dismissal of your case. Having worked as a Criminal Defense Lawyer for one of the largest law firms in Phoenix, Aaron Black has defended hundreds of individuals facing serious criminal charges. He understands that facing charges can be complicated and confusing for clients, and works tirelessly to provide outstanding legal services. 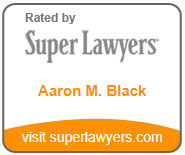 Aaron has personally logged thousands of hours in the courtroom obtaining favorable results for his clients. He is recognized as a respected and aggressive Criminal Defense Lawyer who has successfully argued and defended his clients in numerous cases to a jury and judge. Aaron has successfully defended clients against serious criminal charges including however not limited to the list below. 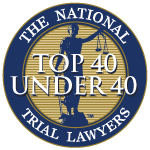 Phoenix,AZ DUI Lawyer Aaron Black’s focus is defending serious criminal offenses charged in all Arizona city, state, and federal Courts. 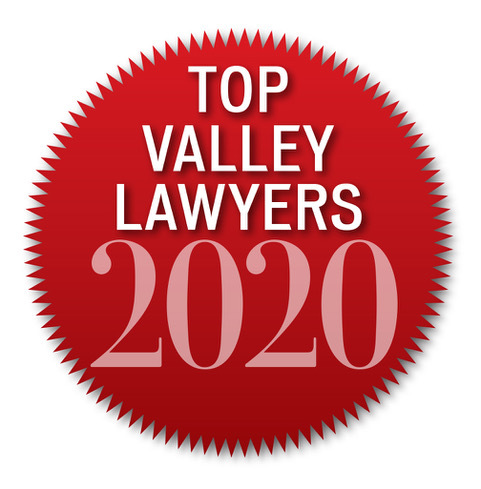 Please contact Aaron Black or call to set up a free consultation about legal services today 480-729-1683.